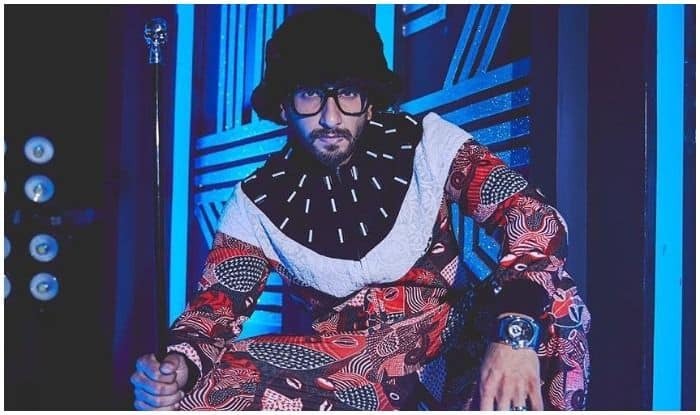 Ahead of his Valentine’s Day release, Gully Boy star Ranveer Singh spills beans about the inspiration behind the character he plays in the movie and his fanboying for rapper Divine. In a recent interview, Ranveer shared what led him to make a mainstream Bollywood film about a genre of music that most audiences haven’t even heard. Directed by Zoya Akhtar, Gully Boy also features Alia Bhatt, Kalki Koechlin, Vijay Raaz, Siddhant Chaturvedi, Vijay Varma and Amruta Subhash in lead roles and is slated to release on February 14 this year. The movie is bankrolled by Farhan Akhtar and Ritesh Sidwani’s Excel Entertainment. Ranveer will be seen playing the role of a rapper in the movie.